Smartphone clones are getting better with each passing generation, and while they might not pack much in terms of internal specifications, externally they’re almost exact replicas of the real deal. While in the past, Apple has been the trend-setter for replica-makers, there’s a new king in town based on the 2017 clones. While the market is flooded with clones of every device from the iPhone X to the Mi Mix 2, a recent report released by mobile benchmarking major AnTuTu, Samsung was the most cloned smartphone brand last year. AnTutu claims that out of the estimated 17,424,726 smartphones sold in 2017, cloned smartphones accounted for nearly 2.64%. 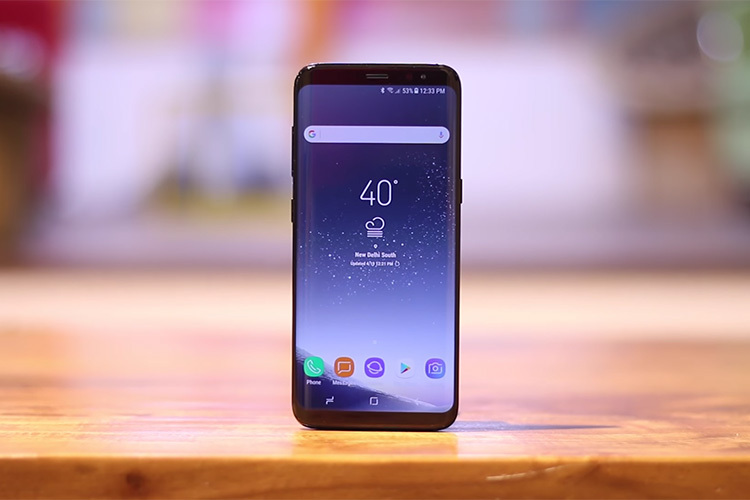 The report includes a distribution chart of all cloned smartphones according to the brand and Samsung claims the top spot with a cumulative total of 36.23%. The Galaxy S7 Edge Europe edition was the most popular, with the China version of the Galaxy S7 Edge taking the second spot. Other Samsung models that were cloned last year include the Galaxy W2016, Galaxy W2017, and the Galaxy S8+. Apple was the second most cloned brand last year, accounting for 7.72% of all cloned smartphones. The iPhone 7 Plus was the most cloned iPhone and it even ranked among the top 10 most faked smartphone of 2017. Popular Chinese smartphone manufacturer Xiaomi took the third spot on the list with 4.75%, closely followed by Oppo at 4.46% and Huawei at 3.4%. Additionally, the report suggests that clone smartphone manufacturers included decent screens on the devices, with full HD 1080p displays found in 34.33% of all clones. 720p displays, on the other hand, were found in 32.45% of all devices, while some manufacturers even included 1440p QHD, which were found in 10.23% of all devices. The report further highlights the processors used in the cloned smartphones, with quad-core processor taking the top spot at 57.8%. Octa-core processors took the second spot with 30.61%, followed by deca-core processors at 7.54%. The report doesn’t reveal the more popular SoC, but it’s safe to assume that they’re not top-of-the-line chipsets from reputed manufacturers, which is often the biggest deal-breaker when it comes to cloned phones.